2017-10-06 12:43:33 Downingtown, PA - When Kyle Miller graduated from CAT Brandywine in 2003, his career path was obvious to him. As a student in the Engine Technology program, he attended the Universal Technical Institute in Exton immediately after graduation and then worked in the automotive repair industry for five years. However, he didn't feel like the career was the right fit for him. While trying to determine his next career steps, he learned about a company called Acero Precision, then located in Newtown Square, Pennsylvania. After learning more about the company, he applied for a job and has been working for the company for the past six years, steadily taking on more responsibility. He was recently promoted to manufacturing engineer manager where he manages a cluster of 7 precision machines and the team who operates them. "I like being able to take a blueprint, a piece of paper, and turn it into something real that helps people" said Miller during a presentation to TCHS Brandywine students on Wednesday, February 18. 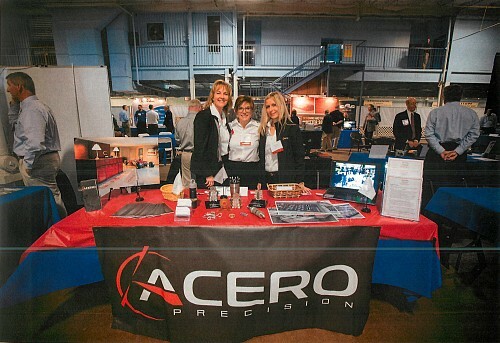 Acero Precision manufactures high-precision components for motorsport, analytical and diagnostic instruments, industry and medical devices. Founded in 1985 by Michael and Joanne Fitzerald, Acero began from nothing but a dream growing out of the Fitzerald's interest in auto racing. Today the company is located in a 100,000 square foot facility located in East Goshen Township located in West Chester. Miller credited his education at CAT Brandywine and his Engine Technology instructor Gary Deterk with assisting him in his success. Deterk taught the basic hands-on skills that Miller uses every day in his job. While a student, he also learned strong work ethics, interpersonal skills and other applicable proficiencies that are directly transferable to the workplace - any workplace. "It's important to keep your options open and don't get too down on yourself," said Miller. "The skills you learn at this school give you a lot of options. You just have to think creatively about them." Focusing on transferable skills, Miller and Wagner both encouraged students to make the most of their time at TCHS Brandywine and the opportunities the school offers. "Your future is a big thing to think about," said Wagner. "Obtain as many experiences as you can while you are here and use the school to its full potential. You have an astounding facility." Photo Caption 1: CAT Brandywine graduate Kyle Miller speaks to TCHS Brandywine Auto Collision and Auto Service Technology students about his work at Acero Precision. 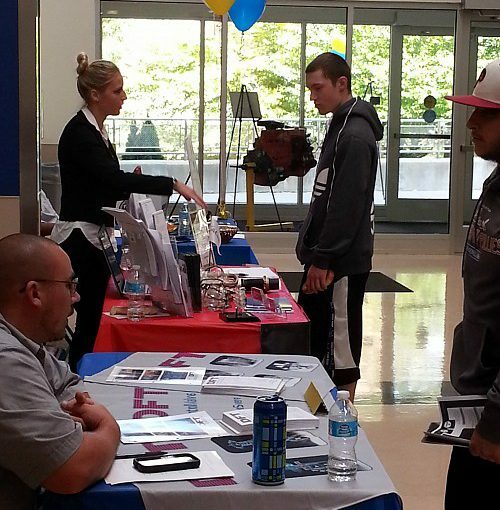 Photo Caption 2: Tanna Wagner (Acero workforce development specialist), Kyle Miller (manufacturing engineer manager) and Paulina Stawarz (recruiting coordinator) spoke to TCHS Brandywine students about making the most of their education, transferable workplace skills and current job openings at Acero Precision. About TCHS Brandywine Campus: The Technical College High School (TCHS) Brandywine Campus is a public career and technical education high school operated by the Chester County Intermediate Unit. 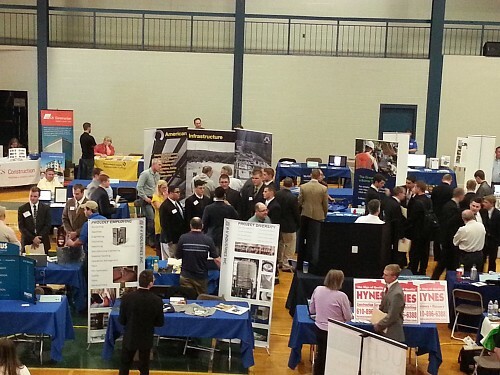 Its career and technical programs are high-priority occupations, aligned to Pennsylvania State Standards and national industry certifications. TCHS Brandywine serves students in the Coatesville Area, Downingtown Area and West Chester Area school districts, and Bishop Shanahan High School. 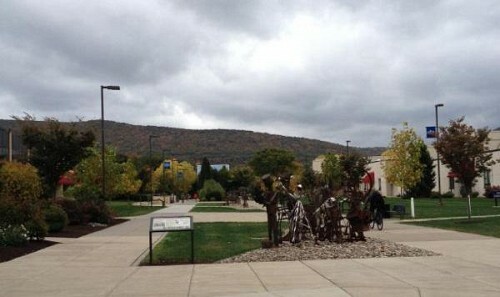 For more information, visit www.technicalcollegehighschool.org. 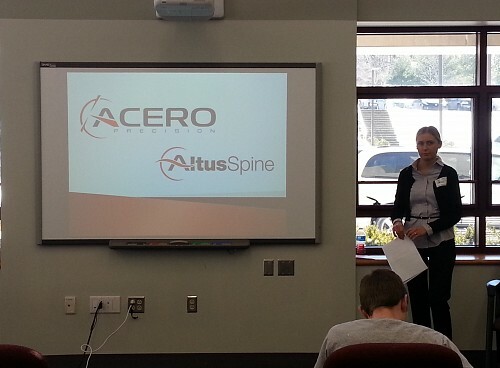 2015-01-13 11:49:25 Michael,President/CEO of Acero Precision and Altus Spine and company co-owner, Joanne Fitzgerald, Director of Human Capital toured Downingtown STEM Academy with Susan Boardman, Internships & Partnerships Leader for STEM Academy. The Fitzgerald's enjoyed visiting with various faculty and staff as well as engaging with students. It was enjoyable to hear about the achievements of the institution as well as the students! 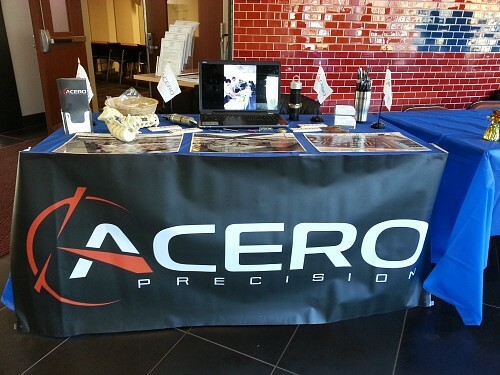 Acero Precision and Altus Spine look forward to future involvement with STEM Academy. We thank the following students involved in the school tour: Thomas Defant, Sam Weintraub and Christian Overton. 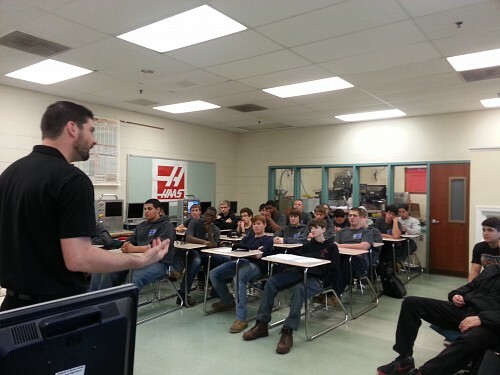 2014-11-18 11:58:04 Kyle Miller, Acero Precision Manufacturing Engineering Technician of Swiss Machines presented to a great group of approximately 30 BCTHS technology students - followed by an eye opening Q&A Session! 2014-10-01 09:45:09 Event held at the Simeone Foundation Automotive Museum, Philadelphia, PA.